If you are in the Midwest like I am- you’ve been suffering a pretty frigid couple of weeks. Let’s not small talk about the weather, instead let’s talk about some serious winter fun. Although I almost cringe at the thought of those two words being right next to each other. WINTER and FUN don’t mesh well in my brain. I am one of those always cold people. I wear multiple layers once it hits about 30 degrees, however I do enjoy a good 4 wheeler ride on the ice. 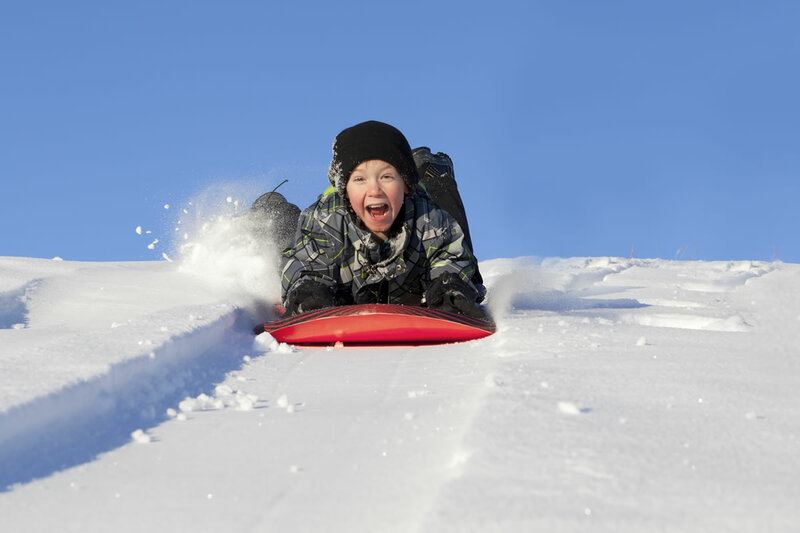 There are lots of things to do in the winter and still have fun. Snow men: Ok, so this is a given, but what about trying to build something other than a snowman? A dinosaur? An elephant? An Alien? The possibilities are endless! Blanket Fort: It doesn’t matter how old you are- a blanket fort in your living room is a great place to escape. There are so many more things you can do in the winter! What are some of your favorite things to do?? What's Your Plan? QUIZ: Are you in Love?